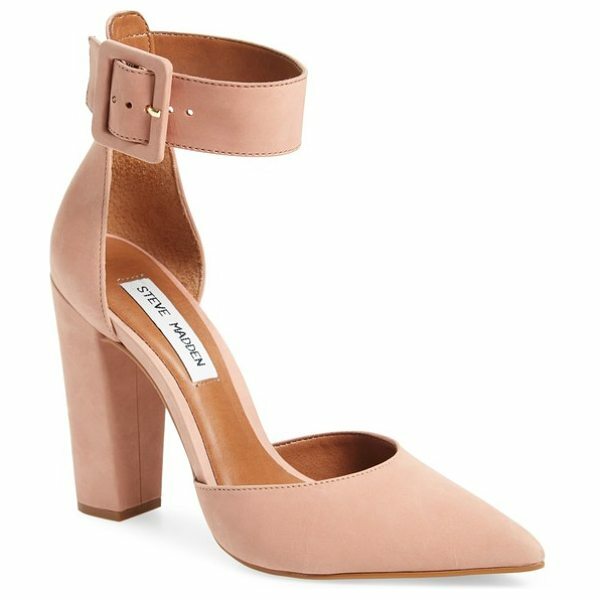 A belted ankle strap balances the squared-off statement heel of a pointy-toe pump on a lightly cushioned footbed. 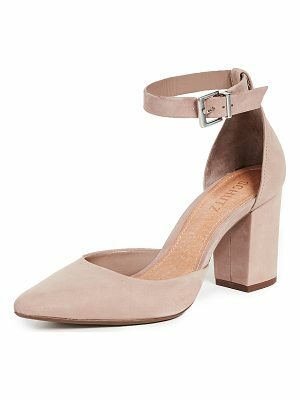 Style Name: Steve Madden Posted Ankle Strap Pump (Women). 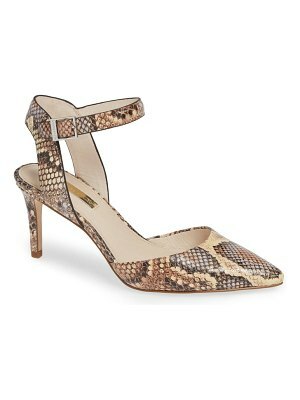 Style Number: 5513074. Available in stores.